Anyway is in Italy, in China, in India. 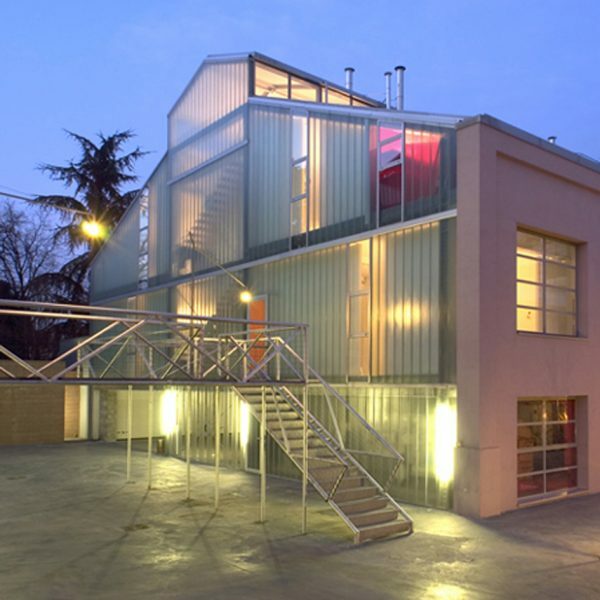 Anyway is based in the Ventura Design District of Lambrate. From here Anyway created a network with realities based in China, India and United States, countries where it has been working since years with educational and professional projects.